A good cover song shows how one artist has inspired another — and that’s exactly what’s happening with Crawling for Carrion’s upcoming release Rake and Roads and in spades on The Wall [Redux]. Crawling for Carrion is the collaborative project of multi-instrumentalist Chris West; Alternative Control readers might remember one of his many bands Glanville, a rockin’ Germany-based outfit that the blog reviewed earlier this year. 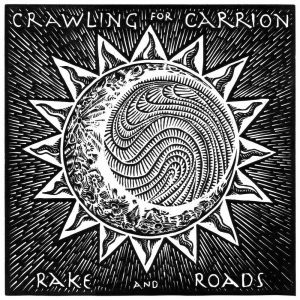 Rake and Roads shows a completely different side of West; the aptly titled mini-EP features covers of “Rake” by Townes Van Zandt and “Roads” by Portishead. Crawling for Carrion’s interpretations are full and sludgy, but maintain the sparse beauty of the originals. West, who handled guitar, bass, and production for the songs, is joined by a rotating cast of musician friends; Chantal Brown’s soulful vocals on “Roads” are particularly pleasing. Rake and Roads will be available on November 9th 2018 through Giganto Records — pre-order digitally and on limited edition vinyl now. 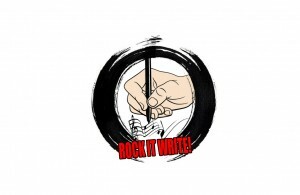 Until then, check out the track premiere of “Rake” on The Obelisk. 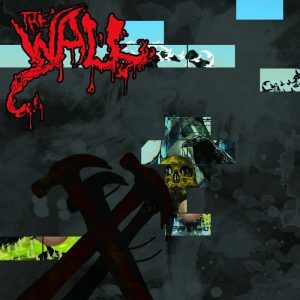 If you like Pink Floyd or stoner metal, you have pretty much have no choice but to buy this album. It comes out November 9th as well — pre-order here. What are some of your favorite heavy covers? Leave a comment!